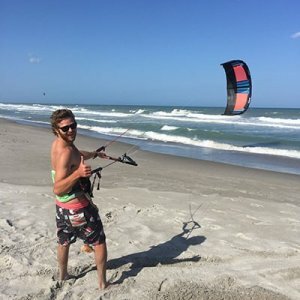 “Fixmykite Slingshot One Pump Valve” has been added to your cart. 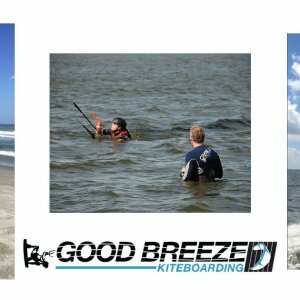 Comfortable, reliable, durable, compatabile with the sliding Maniac spreader bar and the dual fixed/sliding Option spreader bar. 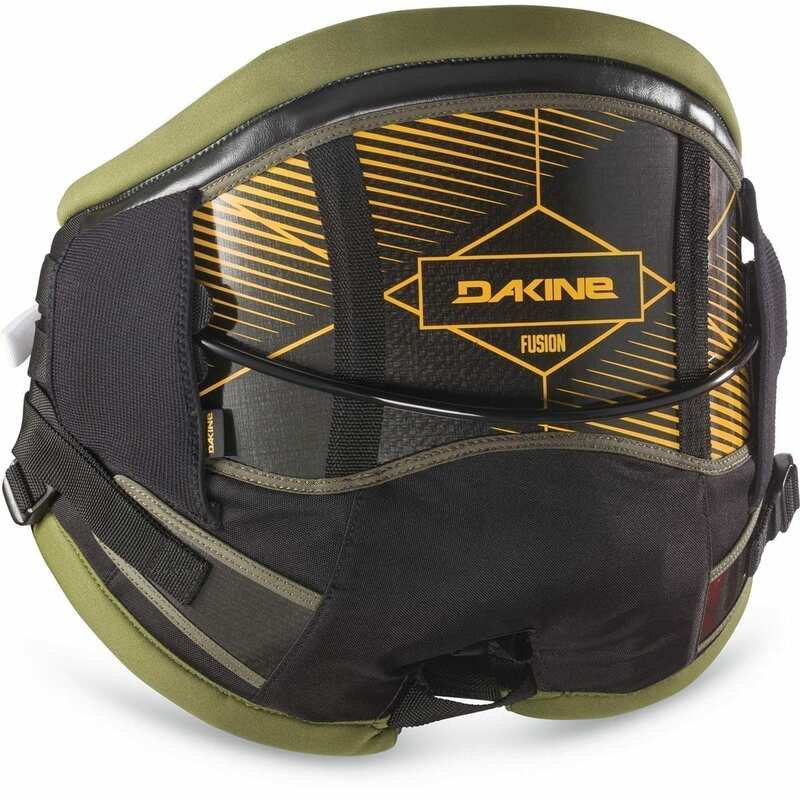 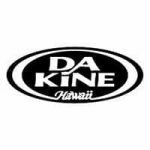 The popular Dakine Fusion Kiteboard harness offers an ideal combination of comfort and control in a low-profile seat harness. 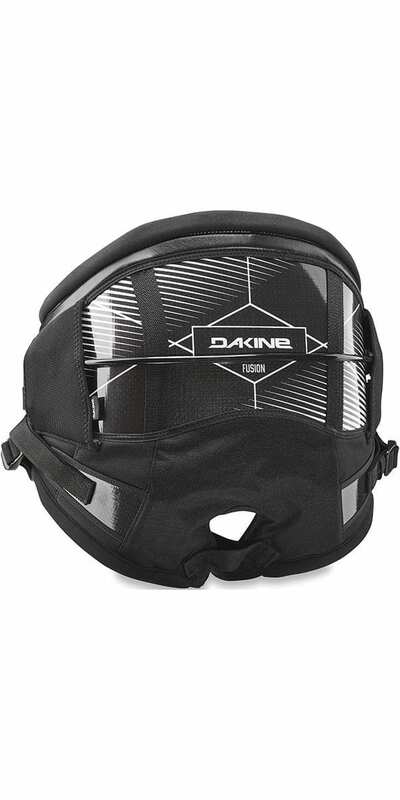 The Fusion design builds on Dakine’s deep kiteboarding heritage with performance features including the push button easy-connect/disconnect Hammerhead spreader bar and an independent primary and secondary power belts. 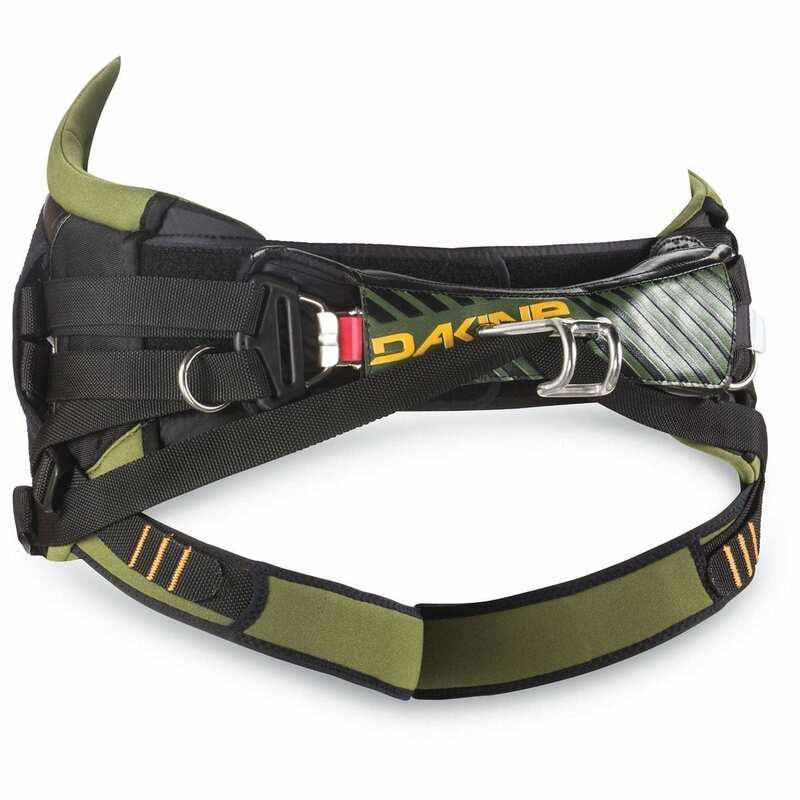 Comfort features include memory foam pressure point relief zones and self-tensioning leg straps, as well as an 8-point load dispersion system to ensure even weight distribution for control and endurance. 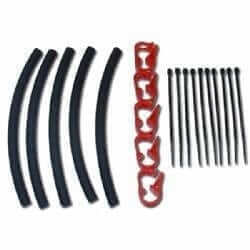 The Fusion is also compatible with the sliding Maniac spreader bar and the dual fixed/sliding Option spreader bar.